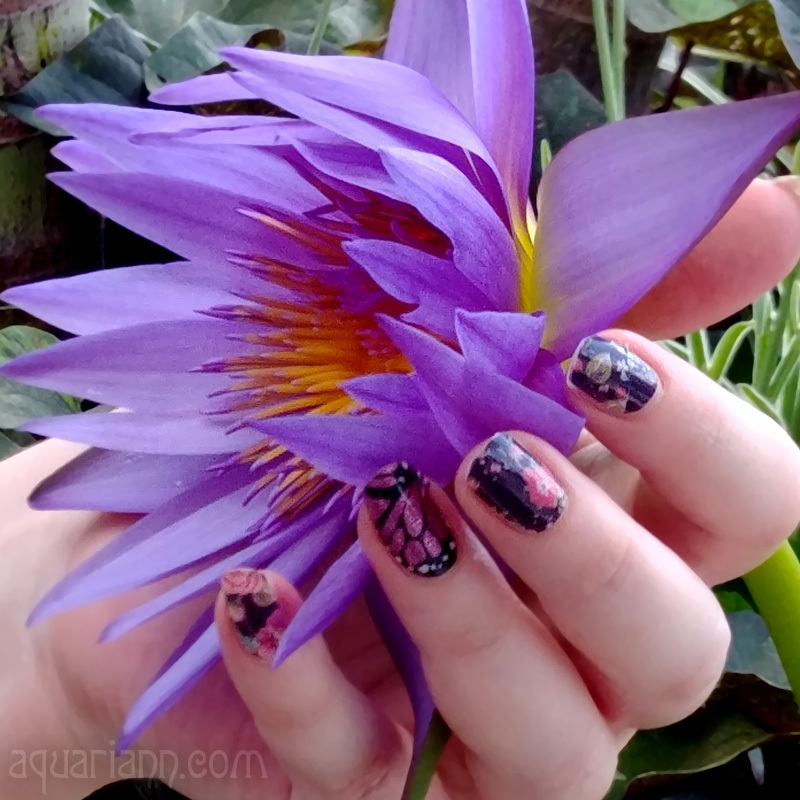 Life threw some thorns at me the past couple of months, but I am finally back to blogging! Last time I hosted my flower photo linky in October, I mentioned that I was sure a storm's wind would pummel all of the petals away from the knockout rose bush at work. Wow, was I wrong! The winter solstice is only days away, and a few flowers are still staying strong. They even outlasted the leaves from the trees in the background! A great stayer of a rose! Beautiful flowers and thank you for linking with Today's Flowers. I have done the same here. Roses are so beautiful when in flower. When they've got no flowers I refer to my Wife's roses as prickly weeds. Thanks for the visit & comment on my blog (Das Kamera) I've decided to not use that site after all & have moved the one & only post to my other blog. Link is in my Blogger profile & I've copied your your comment to there too. Sometimes, flowers go out of their way to astound us! I am glad to see you're back with the link up and will be here next week! Roses are are far more than a symbol of beauty. They have inner strength. Lovely photo. Beautiful! The roses are so strong and blooming during the first frosty periods... I will search one at winter solstice. The rose on the bottle is so cute. Thanks for your visit ans inviting comment. 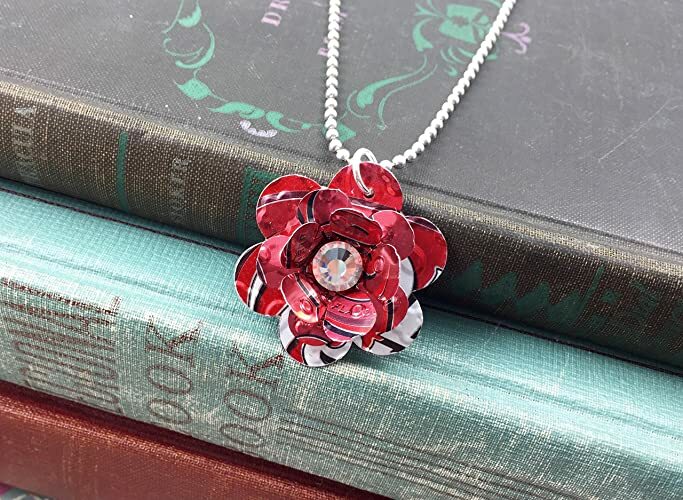 Beautiful flower capture.And I really like these featured necklaces...Welcome back to blogging and Wordless Wednesdays! Beautiful shot the determined rose heheh! What nifty jewelry from recycled materials, always the best. Your rose is beautiful, very strong indeed!! Glad to have you back, I have missed visiting. 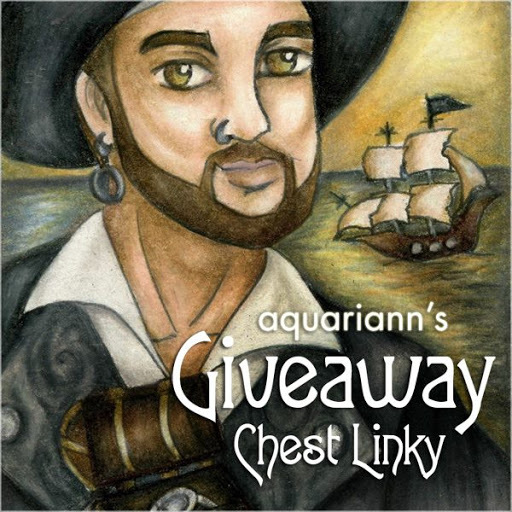 Hope you can stop by and chat! Have a wonderful week! 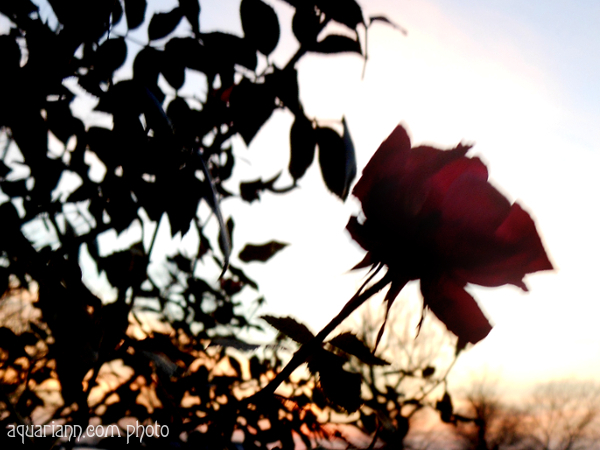 Oh I had a Wordless Wednesday I was going to link but it was a sunset and not a rose. So I had to link an older post! Very neat on the jewelry! 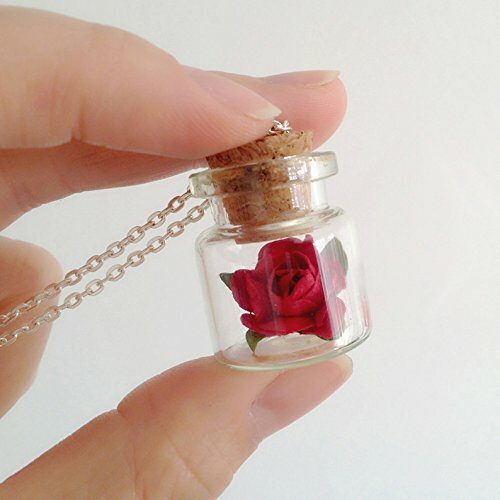 I love that 1st rose necklace in the bottle. How pretty! So glad to see you back! Was getting worried. Missed seeing your beautiful pictures as well. Lovely rose! lovely rose! Have a splendid day! Glad you're back Kristin! 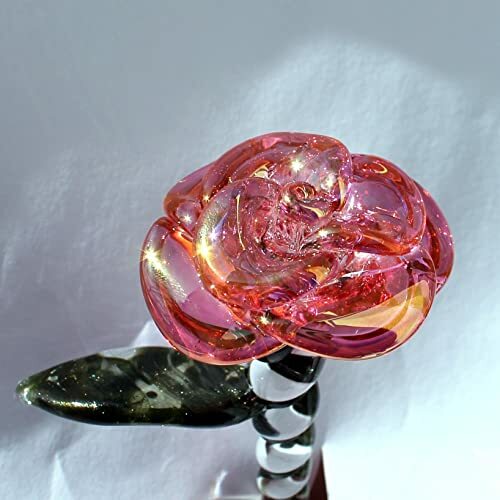 The rose looks beautiful! Have you seen the Saturday Silhouettes meme? Glad you're back! Lovely photo!